A Search Engine Optimization / SEO friendly website is paramount if you plan to promote your website. Many affordable web design companies and freelance web designers are building websites and completely ignoring the fact that their customers might want to market those sites one day. Here at Website Design By Adam, one of our core focuses are building sites not just for looks, but for marketability. After all, what good is your website if the world can’t see it? What is SEO friendly Web Design? 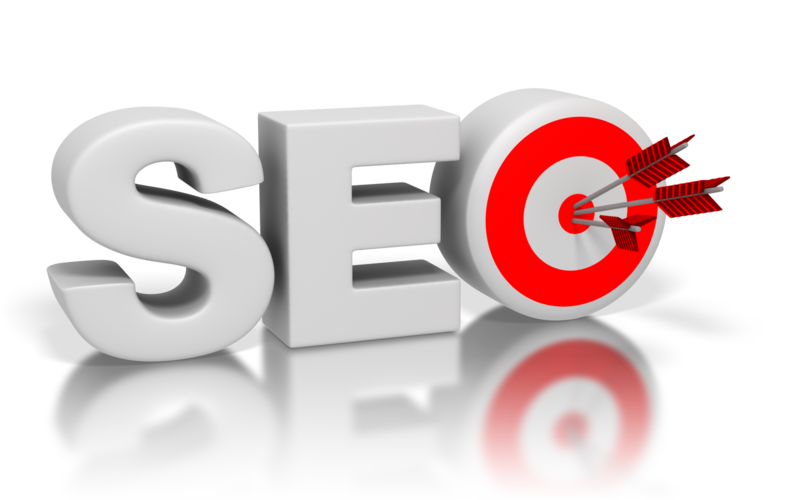 SEO Website design includes a multitude of services that will ensure your website will be viewable by search engines. 1) We make sure NOT to include flash animation which blocks search engines from reading your site. 2) We make recommendations to our clients during the design process that will keep their site white hat and stay away from things that could cause their site to become banned by Google. 3) We optimize images for quicker loading (search engines love this and so do people). 4) We do not embed words inside images (unless you feel it is something you need), because search engines can’t read content inside images. 5) We include both HTML and XML sitemaps, as well as a Google Analytics plugin for free with all of our designs. 6) If you purchased a wordpress website, we will even install and configure SEO plugins to make it easy for you to install meta tags and title tags on all of your web pages without requiring the help of a developer. 7) We create high quality and readable website architecture that search engines like. 8) We include a 20 minute consultation with our marketing expert so you can understand how to take the next steps in marketing your website. Why do I need an SEO Friendly Website Designer? If your website isn’t made carefully and by the right person, you could end up with a website that you will NOT be able to market on the internet, this is ones of the main reasons why you should use help from a company like the seo company manchester! You may or may not be already thinking about investing in SEO, but without a proper SEO web designers help, your site will NOT be searchable unless you enter the URL directly. SEO is a long and involved process, it starts first with building your website and making sure the website is SEO ready. If you want to take it to the next step, you need to hire an SEO expert who will perform keywords analysis, Competitor overview, content optimization, title tag and meta tag optimization, link building and much more. Still have some questions? Did you want some other features included? No problem! Just call us at (866) 809-3285 or fill out the quote form on the right side and we will be happy to help you further.